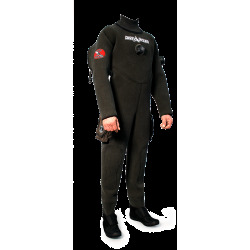 Top quality Dry Suits Proudly handmade in Italy, in DiveSystem. 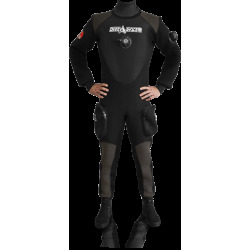 Dry Suits in Neoprene or Trilaminate, sealed with Aquasure to last a lifetime, Made to Measure to fit like a glove. 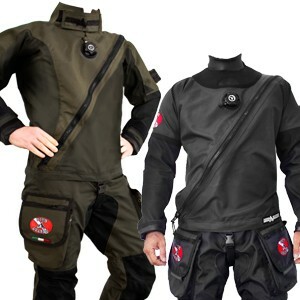 Chosen and trusted by the Best Military and Special Forces in Italy, Europe, and Worldwide. 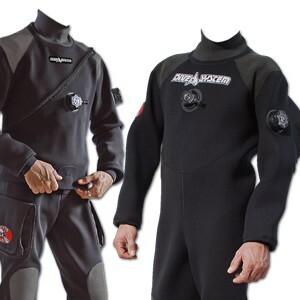 Dry Suits There are 10 products. 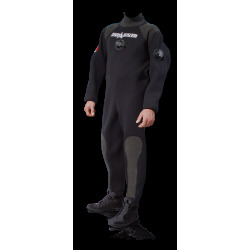 Top quality Neoprene Dry Suits Proudly handmade in Italy, in DiveSystem. 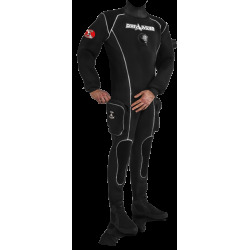 Dry Suits in Neoprene, sealed with Aquasure to last a lifetime, Made to Measure to fit like a glove both front zipper and shoulder-entry zipper Neoprene Dry Suits. Chosen and trusted by the Best Military and Special Forces in Italy, Europe, and Worldwide. 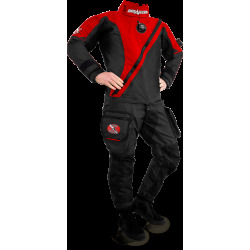 Top quality Trilaminate Dry Suits Proudly handmade in Italy, in DiveSystem. 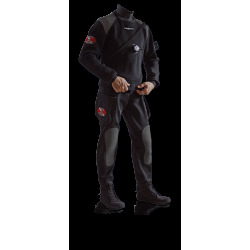 Front zipper Dry Suits in Trilaminate, sealed with Aquasure to last a lifetime, Made to Measure to fit like a glove. 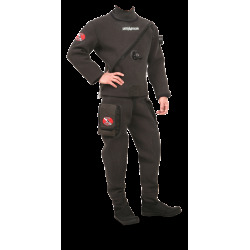 Chosen and trusted by the Best Military and Special Forces in Italy, Europe, and Worldwide.